The spiral is a sacred symbol, part of sacred geometry, which shows up in nature in many ways. Spiral is also part of the sacred journey of your soul. As you walk the path of your soul you may feel as if you are going over old ground, seemingly going backwards. This can be frustrating when you are doing your inner work, and you feel as though you are not making progress. Spiral asks you to change your perspective from the ground view to a higher view. From the higher perspective, you can see that you are indeed further along, that you are peeling away at the layers of an issue that you have been working on. You will see that you have indeed moved further along your sacred spiral. Trust the process, you are making progress. 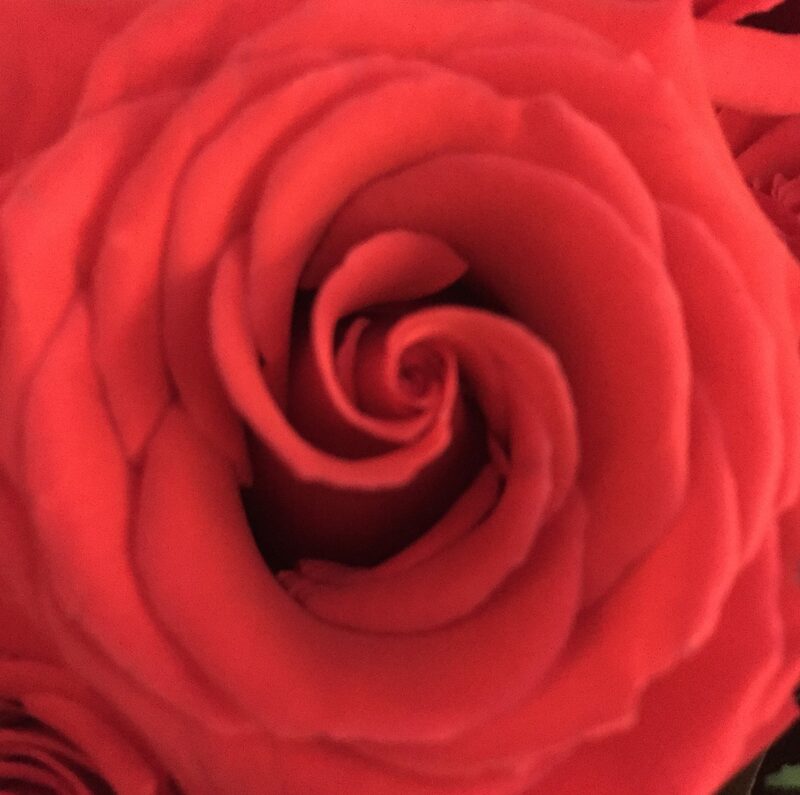 Spiral is a beautiful pattern of growth and expansion. You are expanding your light beautifully!